This was just the best. A broken hand 5 days before our winter sun holiday looked like no swimming but this solved everything. Slight care needed in removal, struggled sometimes, but the cast stayed absolutly dry even in a rough sea. Prompt delivery even though it was Christmas. A great company and an even better product. My son needed some form of waterproof cast cover for summer holidays and this company provided an efficient ordering/delivery system in a hurry. 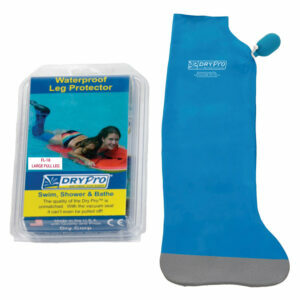 the product is user friendly and 100% waterproof. Many thanks. This really made a difference to our holiday as it meant that our daughter was able to be in the pool and the sea with the rest of us. Unfortunately in order to really keep the water out you have to pump until the cover is quite tight around the arm and she found that quite uncomfortable if she tried to wear it for long periods. Overall it was a great success though, and saved our holiday which had been looking fairly bleak for her. Fantastic product. My 11 year old son broke his arm a week before our holiday to Australia. I thought our holiday was ruined. The Dry Pro actually works. We used it in the pool and sea. It helps to cover the caste with a sock to protect the cover from tearing on it the rough caste. Thank you for making something that really works. My son cried when he heard he had to have a caste, but with Dry Pro he didn’t miss out on anything. 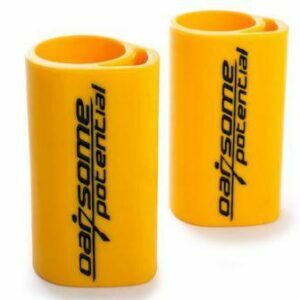 Excellent product, it has saved our holiday after breaking my wrist playing Hockey 2 weeks before we left. We have been delighted with this cover. My daughter broke her arm a few weeks before our holiday to Spain and would have been devastated if she couldn’t have swum in the pool. With the cover she swam every day and also used it snorkeling in the sea. I would highly recommend it. Fantastic product and next day delivery service. 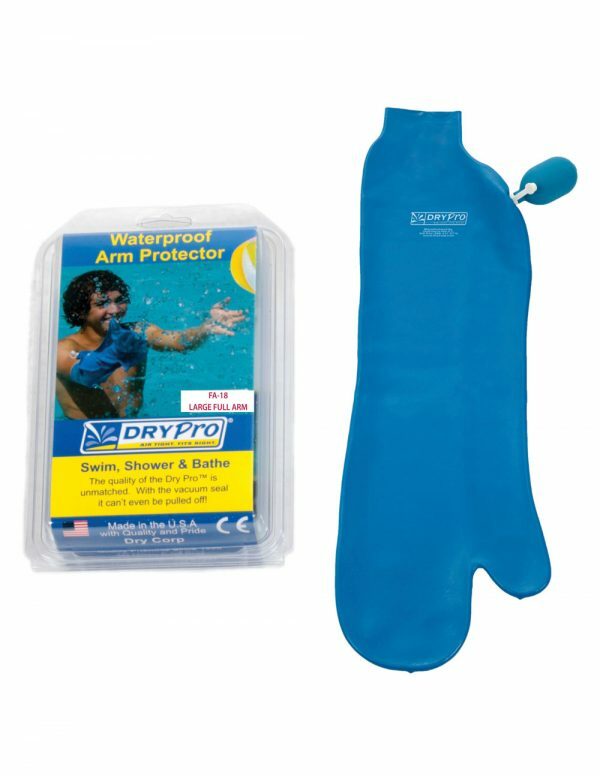 This product saved my 5 year olds fun in the pool on holiday, he broke his arm days before we went on holiday and DryPro provided brilliant next day delivery and the product really worked not one drop of water got through. I would highly recommend. What an incredible product this is! My daughter is a real water baby and the dry pro has saved our holiday. She was devastated when the hospital said no swimming but, fortunately, my determination led me to the dry pro and it has been fantastic. My daughter has been in the pool every day: swimming, doing handstands, jumping in etc and the cast is bone dry. thank you! We bought a dry pro full arm cast for my 4 year old son who broke his arm a few weeks before a holiday to centre parcs. I was nervous about how much he could do in the pool, and thought he might have to miss out and was so sad for him. However, we have just had our first full day…. He has gone down water slides and shoots, jumped in the pool, been in the wave machine and floated down the lazy river. The cast hasn’t stopped him at all and the dry pro has kept it completely dry meaning we can carry on as normal and he is having a wonderful time. Highly recommend! This product was absolutely fantastic. Worked well. Allowed me to go swimming both in the pool and in the sea. Just need to be careful when removing it. My 10 yr old God-daughter broke her arm a couple of weeks before our holiday in Spain. I searched the web and found Dry-Pro. What a fantastic product! It saved her holiday. She could swim in the pool and the sea, snorkel, get knocked over by waves and roll in the surf – in fact, all the things she loves doing. And she played ‘shark’ with the arm – chasing me and making the ‘deh-deh’ sound as I tried to swim away! Being a ‘mermaid’, and as it was so hot it would have been disastrous if she had to sit on the beach just watching. Thank you Dry-Pro – cannot recommend highly enough. What a brilliant product!!! Just returned from a two week sailing holiday in Greece and my 12 year old son, with broken hand, couldn’t have survived without a Dry Pro. It lasted until the last day – sadly ripped at the top but had been put on and off three to four times a day so I think that it served its purpose. It saved his holiday. Would highly recommend one. We brought a full arm drypro for our 9 year old son. We were due to go on holiday to COrnwall and he is a water fanatic. We have now been here 3 days and the Dry pro has been an absolute god send. He has been in the sea boogie boarding, snorkeling and going to have a go at surfing today. If it had not been for the Dry pro our holiday would have been ruined, as he is such an avtive 9 year old it would have tortured him to sit there and watch. We did as other said and used a long sock, cut the arm out off his wet suit and used the dry pro, and all good so far, cast has remained completely dry. Excellent product. My son has used this daily for showering for 5 weeks and there have been no leaks or problems. We followed advice from other reviews and put a long sock over the cast first and this makes it easier to get the cast cover on and reduces the risk of damaging the cover. Would have liked to have tried it for swimming but as my son had k wires as well as a cast, we didn’t want to risk infection. The arm cover came next day when ordered.i had broken my hand two days before my holiday and thought it would be ruined but was able to swim in the sea and snorkel with the fish.even managed to go down the water slides.i would give it 5/5 but it’s a bit expensive seeing as hopefully I never need to use it again. My son broke his wrist 4days before going on holiday and after reading previous reviews on this product i decided to order it. It has by far been the best holiday item i have ever purchased as without this my sons holidays would have been ruined, instead he spent his whole holiday swimming in the pool. No water got in at all. Definately worth buying. WOW!! This cast cover saved our holiday. Our 10 year old daughter broke her wrist 3 weeks before we were due to fly out to Mexico and she is a keen swimmer so we were hoping this cover would do the trick. Needless to say it did, and more! The cast was kept perfectly dry every day after plenty of use, and we had no end of positive comments from fellow vacationers saying what a fantastic idea it was. Thumbs up all round from us. Thank you Dry Pro! Absolutely fantastic. So pleased to find something so watertight to allow my son to swim on his holiday. He was able to jump in the pool, dive without a problem. Occasional leak but think that was our fault- We put a loom band across the top to ensure the top was tight but not sure it was really needed. Broke his arm 2 days before holiday and this was delivered very fast. So happy with this product and would recommend to anyone. I broke my arm and wrist a week before my holiday. As a daily swimmer this was a disaster on a major scale! Having previously used another product which did not keep my cast dry, I scanned to find your cover. Brilliant! I am totally in awe. 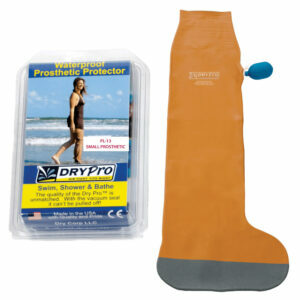 Such an easy application and enabled me to swim on my holiday, keeping completely dry. No problem either in the heat. ! Very grateful ! Recently broke my wrist in a bike accident and I was travelling on my stag a week later. Thought it was going to be horrible not been able to go in swimming pool until I stumbled upon this device. All I can say is that it’s brilliant not only in the swimming pool but using the shower.